Prefinished Merbau Hardwood Flooring is more widely used comparing with unfinished merbau floor board. The prefinished merbau saves houseowners great time the energy cost when come to installation. 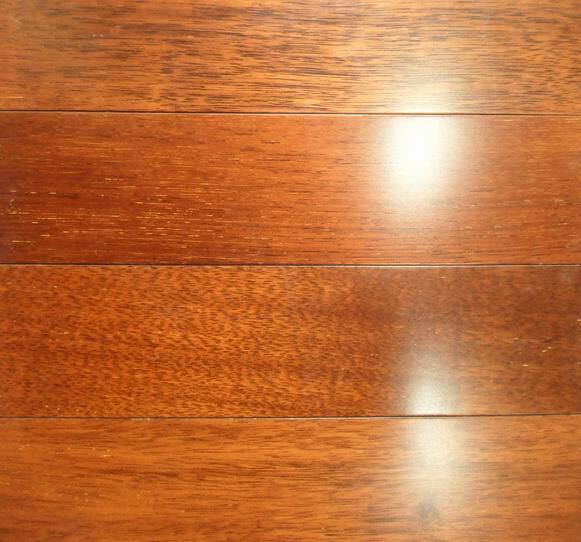 On the other hand, prefinished merbau with UV finish from famous coating manufacurers like Germany Treffert or PPG in USA can really increase the wood coating hardness as well as traffic resistance.Therefore high quality UV finish from C&L hardwood is a garantee of long time residential use up to 25 years.